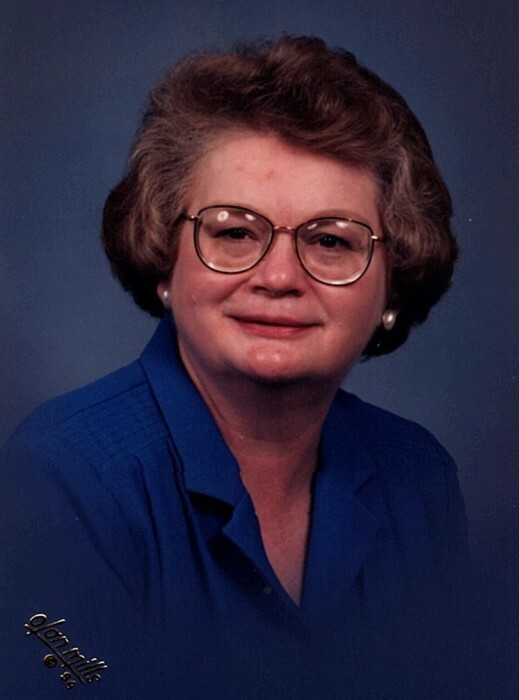 Helen Diane “Debbie” Hoffman, 76 of Peterstown, WV, formerly of Narrows, VA went to be with the Lord on Sunday, August 19, 2018 at the home of her daughter in Radford. Debbie was born on June 17, 1942 in Charleston, WV and was a daughter of the late James Earnest Hoffman and Eva Kathleen Hundley Hoffman. Debbie was a member of the First Baptist Church of Narrows, a retired employee of the Hoechst Celanese Corp. in Narrows and sold Avon. She is survived by two daughters, Amy Balarzs Neal and Husband Roger of Tazewell, Anna Balarzs Ellett and Husband Kevin of Radford, five grandchildren, Kyle Collier and wife Maria of Charlotte, NC, Stephen and Andrew Collier of Tazewell, Rachel and Adam Chapman of Radford, one brother, James B. Hoffman and wife Debbie of Ohio and five nieces and nephews. Graveside services will be conducted Wednesday, August 22, 2018 at 2:00pm at the Mountain View Memorial Park in Charleston, WV. The family is being served by Riffe – Givens Funeral Service in Narrows and Stevens and Grass Funeral Home in Malden, WV. The family would like to thank Carilion Hospice of the New River Valley and Wilma Shaver of Lindside, WV.